I have tons of headphones in my collection but all of them are on-ear or over-ear headphones. This might not be surprising because earphones just can’t compete with those bigger headphones in terms of audio quality. 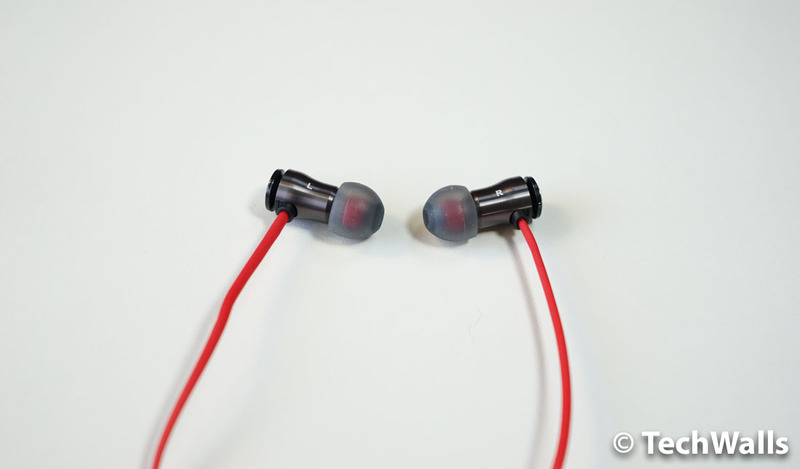 Phiaton MS 100 BA Balanced Armature is the most recent earphones I’ve tested. Is it good enough to stay in my collection? Although the Phiaton MS 100 BA is a low-priced pair of earphones, it has an amazing build quality. The earbuds have a sleek aluminum body while the cable looks very stylish in red color and oval shape to prevent tangling. The cable is also not too long, so I’ve never had issue with the cable even when I put the earphones inside my jeans pocket. The cable includes a mic and an in-line remote with only the Play/Pause button. There are also a nice carrying pouch and some eartips in different sizes. 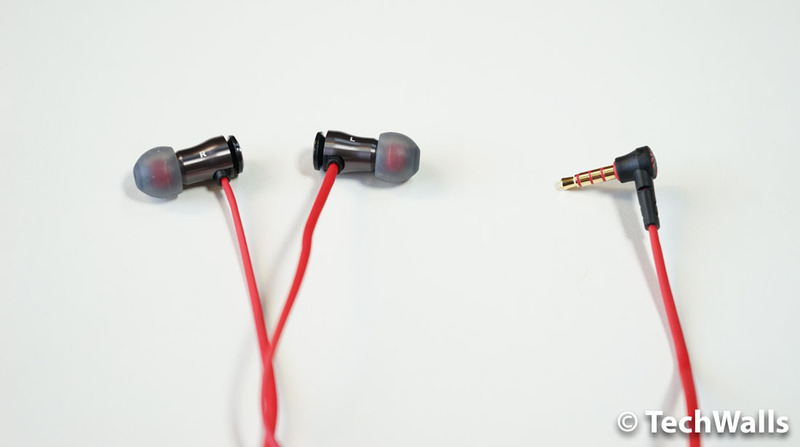 The balanced armature drivers help reduce the size and weight of the earphones. In fact, the earbuds fit my ears very well but it is not a snug fit. There is no problem if I stay in one place they will fall out gradually when I start walking or running. They are absolutely not the most comfortable earphones. The Phiaton earphones perform well in most frequencies but there is nothing special about the sound. The mids are well-presented and clear, so you might find it good enough for pop or country music. 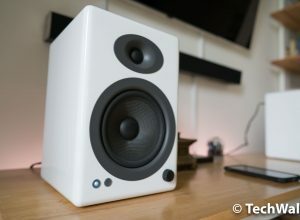 There is a good amount of bass at low frequencies but the bass has no depth and it is not tight at all. 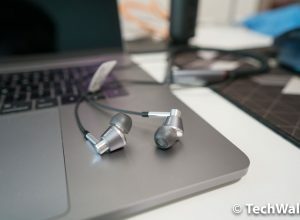 As I’m using some on-ear headphones like the Beyerdynamic T51i, there is a huge difference when I moved to the Phiaton earphones. 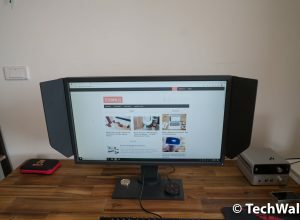 The sound from the Phiaton lacks of details and stereo imaging as well. I even hear some distortion at low notes and treble is not crisp and clear either. 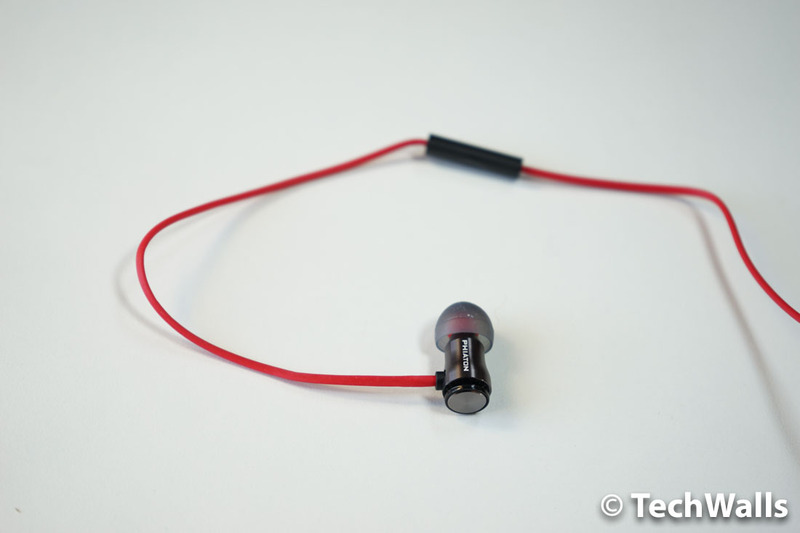 Overall, the audio quality is good enough but the earphones won’t be able to produce enjoyable music. The Phiaton is not an excellent choice but it is not bad either. You might consider it if you have a low budget and love the brand. An average pair of earphones from Phiaton.